Terna Dental College, Mumbai, Maharashtra, is a premier medical college spread across 5 acres in the Navi Mumbai area and is a part and parcel of Terna Public Charitable Trust. The College has been functioning in dental education area for years and has stood still on the mission to serve the nation with competitive human resource. The college provides for bachelors and masters programs in dental sciences. 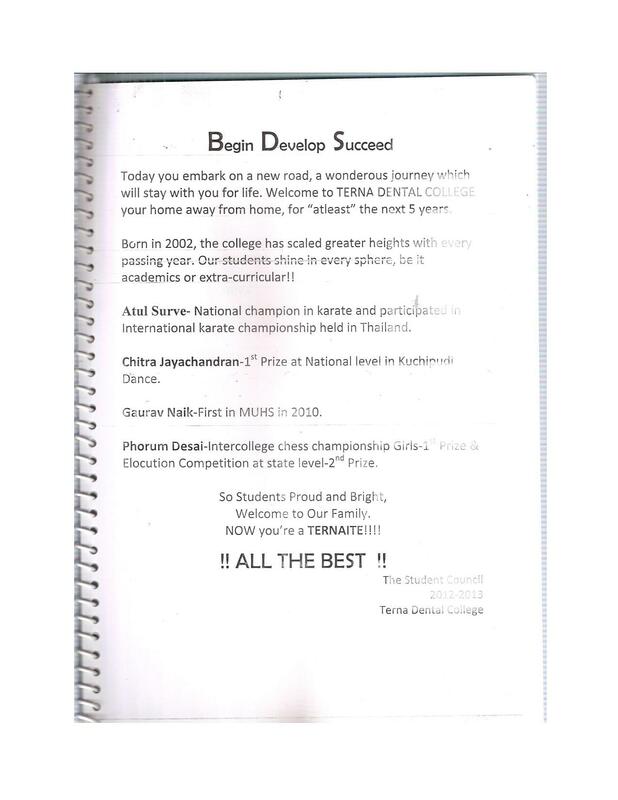 Why to Join Terna Dental College? Terna Dental College covers special dental areas of study such as conservative dentistry and endodontic, oral and maxillofacial surgery, pedodontics, prosthodontics, periodontics, oral medicine, diagnosis, microbiology and public health dentistry and orthodontics. 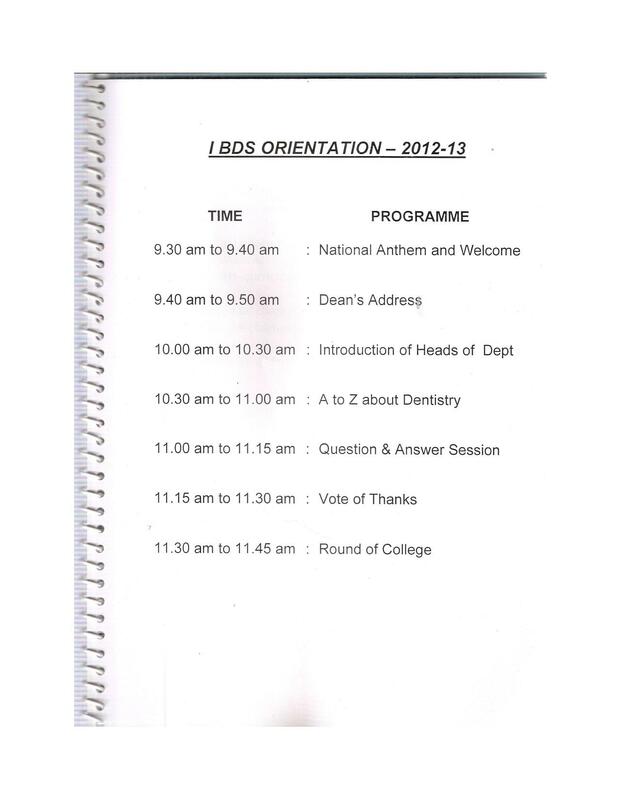 The College is one of a kind educational body that covers such comprehensive areas of dental operations in the country. 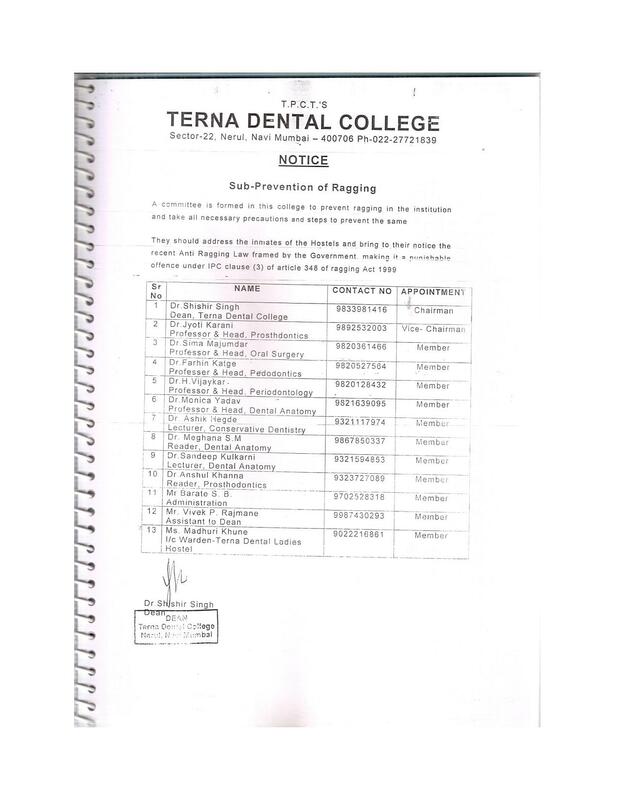 Terna Dental College has set up a satellite clinic that serves as a practice department for the dental students and is located nearby the college. The students practice dentistry and its other forms under the guidance of concerned faculties and professionals. 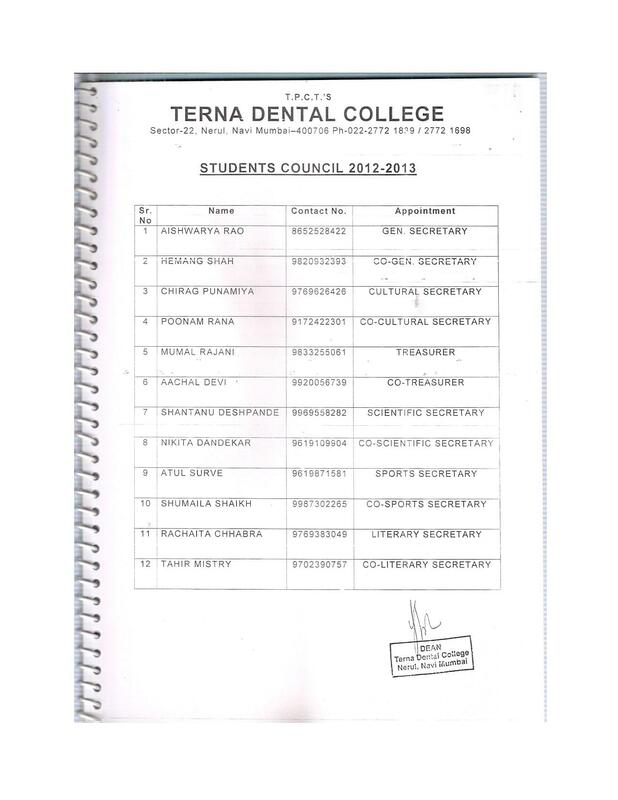 Terna Dental College has one of the known library infrastructures in the dental arena and provides for 3455 books, 7 newspapers, and 10 periodicals for students to support their learning process. Terna Dental College has an inbuilt lecture hall with sitting capacity of 120 students and is equipped with all latest audio-visuals modes and conducts guest lectures and paper presentations by professionals and dental experts to guide students about their future career goals. Hi Ashish, To get the fee structure of this college by this link: Fee Structure and to know the information about the hostel please contact on this 022-27740830, 55902639, 27721839.